We repair leaking hot water cylinders, replace hot water cylinder valves and replace cylinders. We deal with a lot of insurance claims over winter when cylinders blow due to the frost causing damage to the cylinders. If you have a hot water cylinder problem call the hard working and reliable team at Vic Butcher Plumbing today! Did you know that your hot water heater should be serviced and repairs by a fully qualified tradesperson? 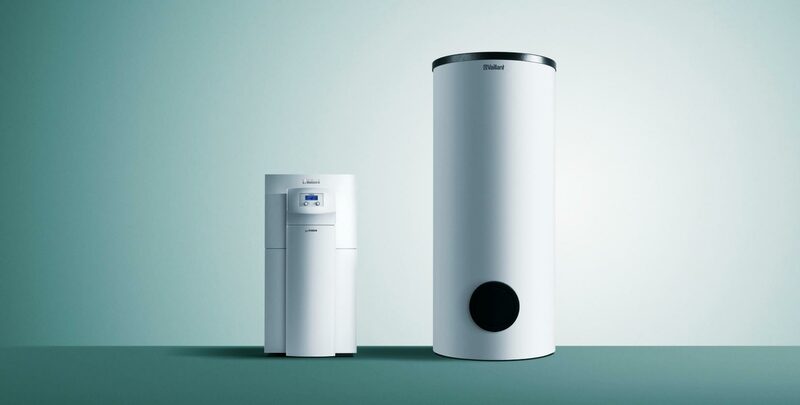 The service of your hot water heater by a qualified technician will increase the life of the cylinder, which can save you money and inconvenience. Your hot water heater should be serviced every five years. If longer, your manufacturer’s warranty may be deemed void. Our qualified service technicians can undertake a full service of your hot water system in about 30 – 45 minutes. This is a small price to pay for peace of mind and hassle free hot water usage.